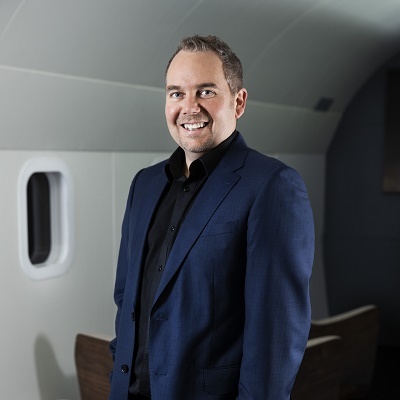 As the CEO of Serko, Darrin leads a multinational organisation with the purpose to transform the way businesses manage travel and expenses, this enables team members to travel stress-free so they can always be at their most productive, delivering tangible benefits to the organisations that use the Serko line of products. Serko is the market leader in Australasia, used by over 6,000 corporate entities and Travel Management Companies who combined book more than A$6bn of travel a year through Serko’s platforms. We've all heard talk of NDC and what it means for the travel supply chain, but what are the benefits for corporate travellers and travel managers? How will the approval and booking process change in 2019 and what do corporate travel programs need to do to prepare? In this practical and interactive session we'll unpack NDC from the point of view of the corporate, helping you understand exactly what's in store.